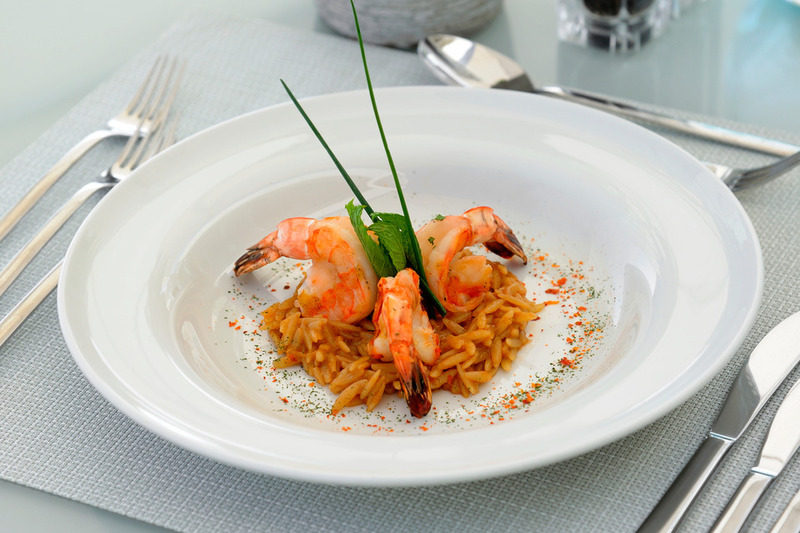 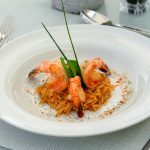 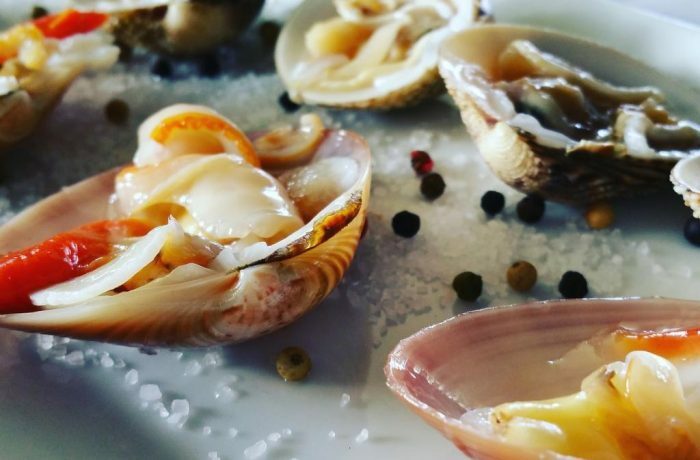 When it comes to seafood, Halkidiki is the place to be! 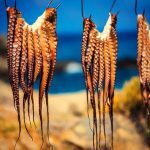 The local fishermen take care of that, trawling the seas that they know like the back of their hand and selling their catch daily at one of the fishing villages in Halkidiki like Nea Skioni, Nea Moudania, Porto Koufo, Ammouliani etc. 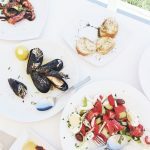 Fresh fish is served in various traditional taverns and gourmet restaurants around Halkidiki in marvellous dishes. 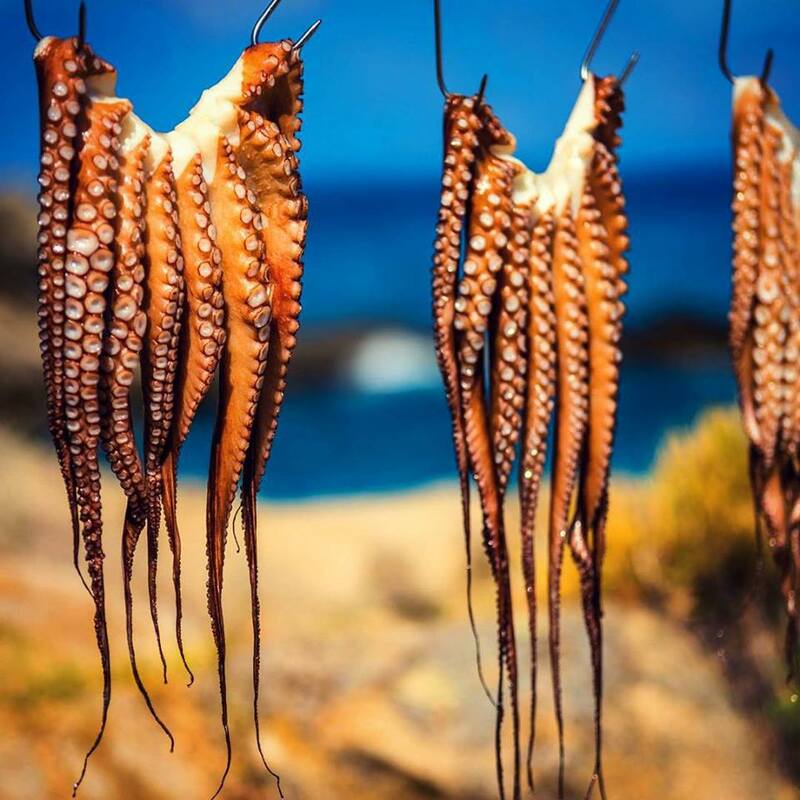 Try the Halkidiki favourite, sundried and grilled octopus, mussels from Olympiada known for their size and immerse flavour or order the catch of the day as locals do!